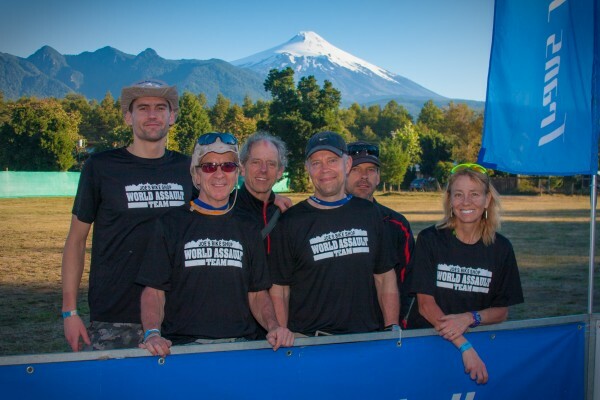 The Transandes Challenge: Wow this should be one adventure. 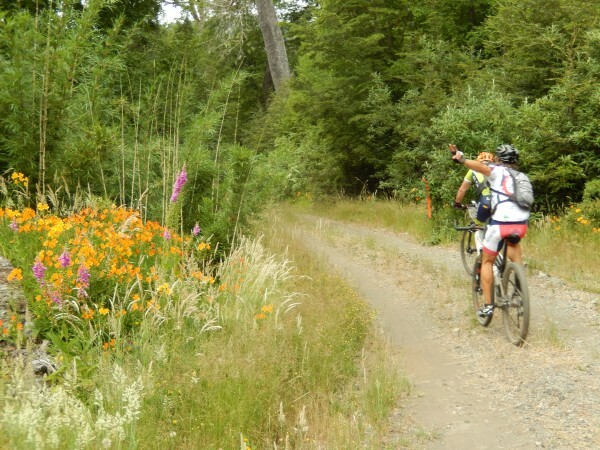 Six days of mountain bike racing in Southern Chile. We will race through virgin tracks that have never been used by bikes before and will see the most incredible views known to man. 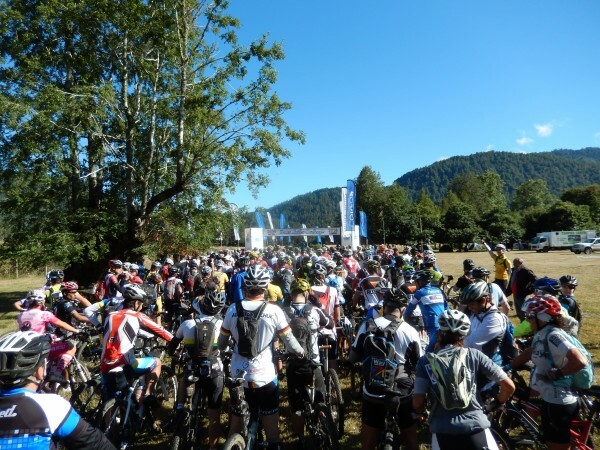 This is the sixth edition and the event is similar to the Tour De France but for Mountain biking. 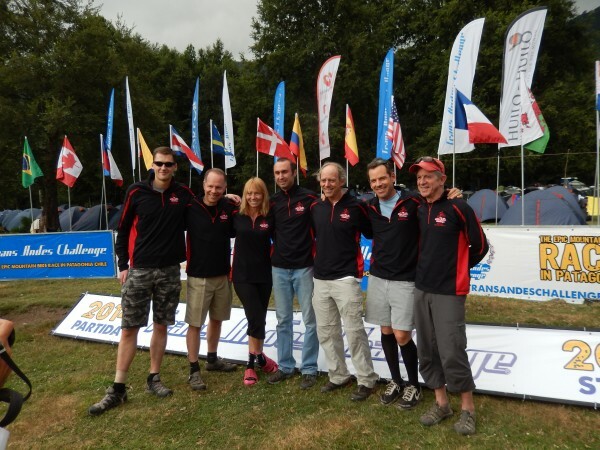 There are 300 to 350 competitors from 35 nations and 5 continents –wow. 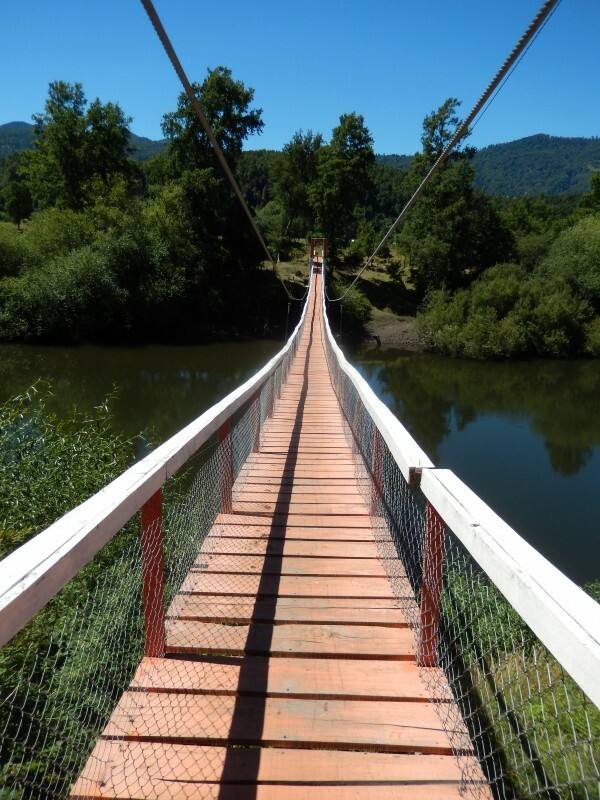 I, we must all be crazy to try this solely because it should take us at least 30 some hours just to get there. First of all, we 6 are: Kathy-Colorado, Simon-Texas, Brian-California, Ted-Jacksonville, Mark –Baltimore and myself- well after the night of the Black Dragon lady lets say Pluto. 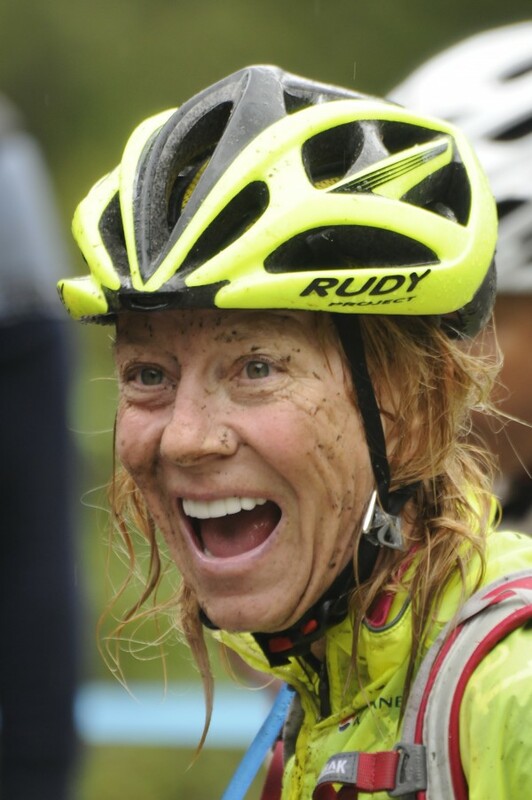 We all ride hard and do racing events. 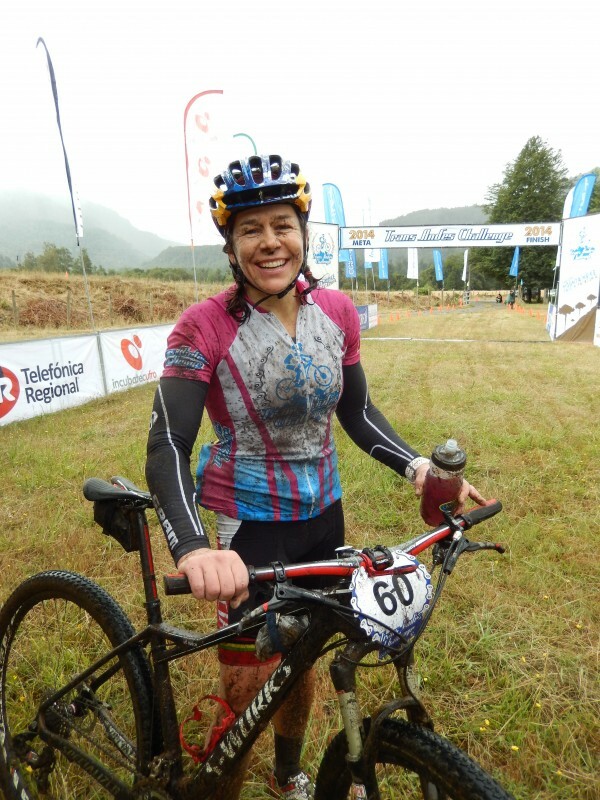 Kathy is the most noteworthy as she took like top ten in La Ruta and 7th in her age category in the CX nationals and she took first place here in her age!!!. 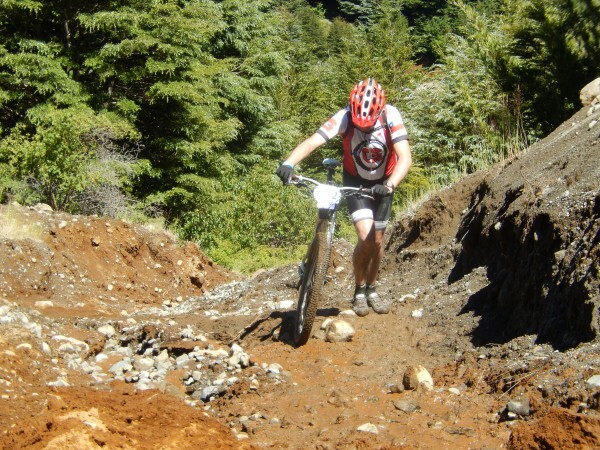 Brian owns a bike racing company and so it is, that we all go for the gusto. 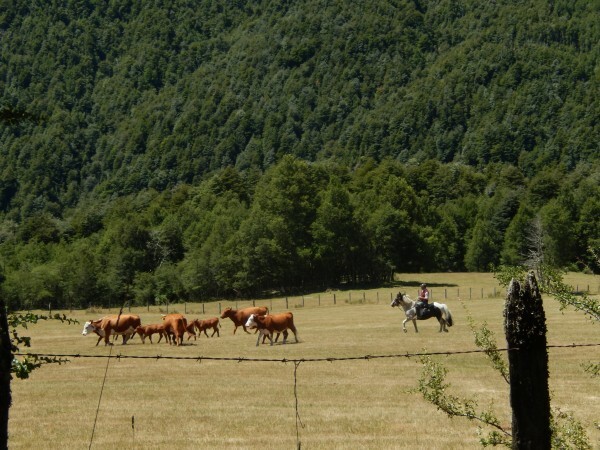 We arrived at Huilo Huilo and what a beautiful place. 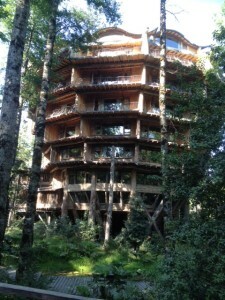 The cabins and hotel looked like a tree fort. Day 2, checkout ride. we rode around some and visited this small town for some grub. This is a magical place with huge mountains. 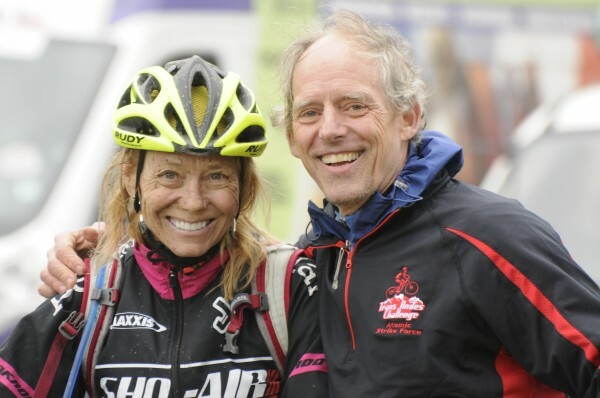 Some of us are from the flat lands of Maryland and now we find out the course has been extended for the first day from 28 miles to 43 miles with huge climbing. Past water falls and over rivers and sparsely inhabited areas. 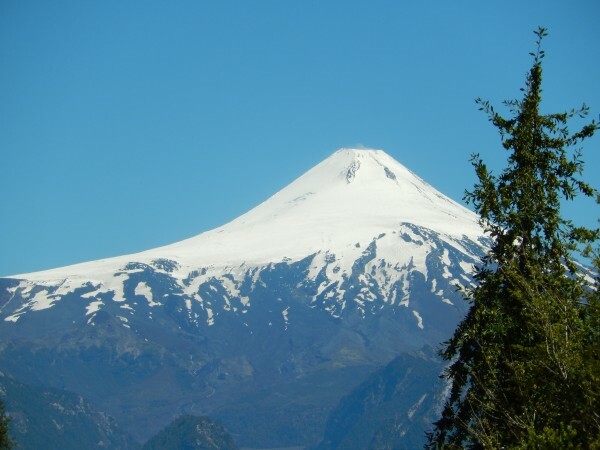 All participants will be tested just to cross the finish line the first day much less Pucón city on January 25th. 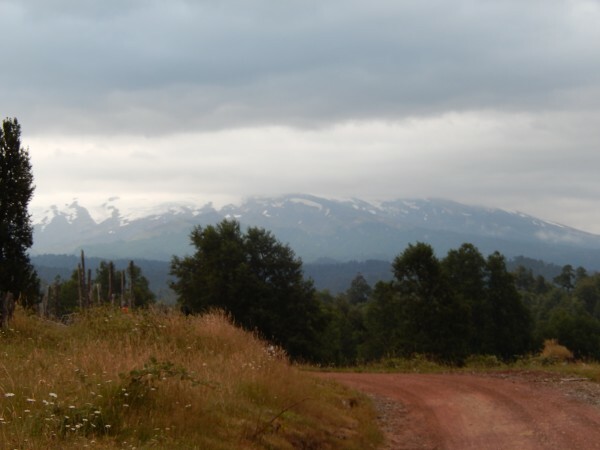 Stage 1: (44 miles and 6,600 feet of climbing) With a cold and cloudy morning set in stunning scenery, the Transandes Challenge 2014 started. Note the race day above as it is cloud free, but it is my only photo of a start. 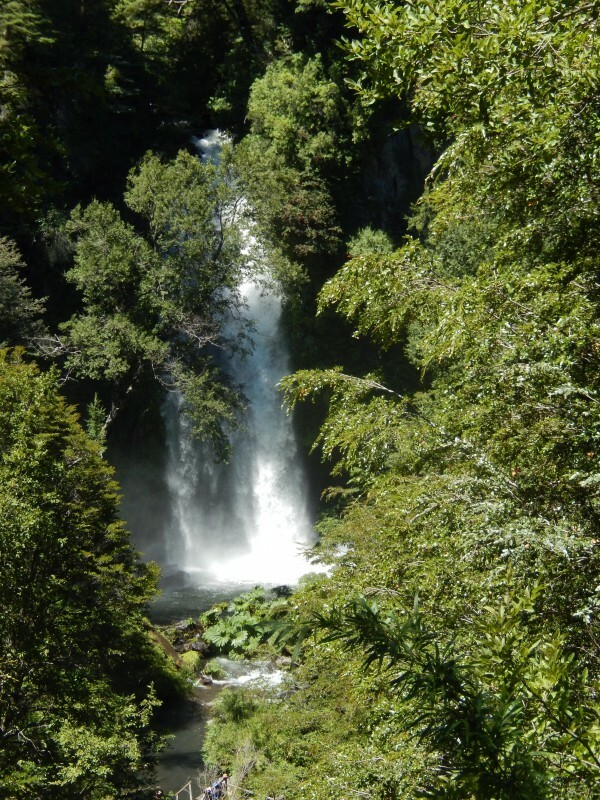 It starts in the Pirihueico Port Region near the Huilo Huilo Reserve. Wow look at those mountains below! 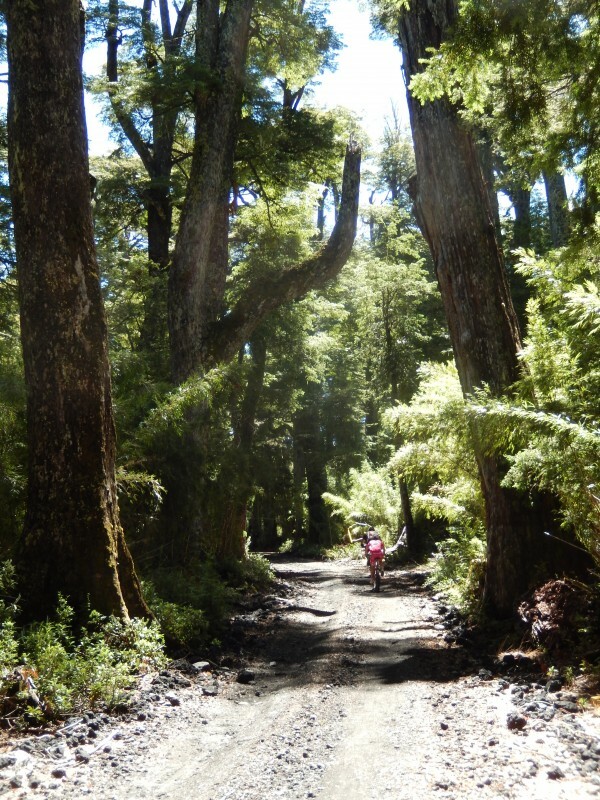 This area is one of the seven rainforests on the planet. 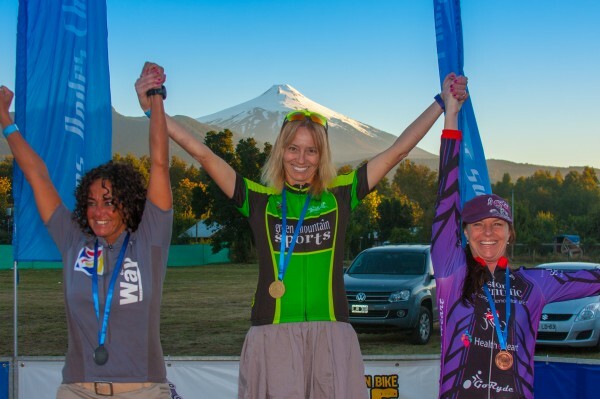 Stages 5 and 6: Trans Andes Challenge will end in 2 days (this Saturday) with a fusion of the original 5a and 6a stages incorporating many long steep climbs and descents and surrounding and riding upon 5 different volcanos. 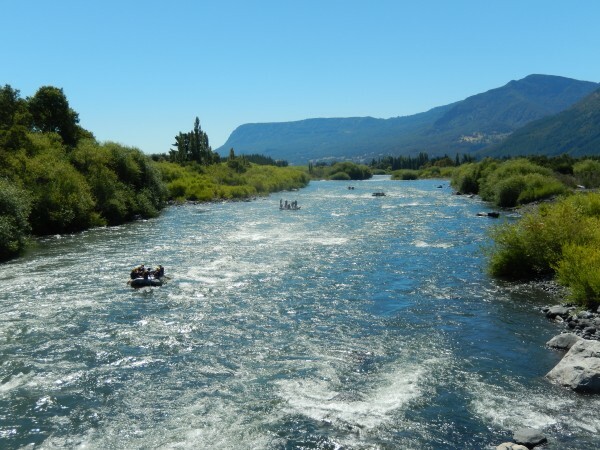 The journey will end on the last day with very fast 45 miles ( fast hell it was hard and slow) to access the town of Pucon, in the ninth region. 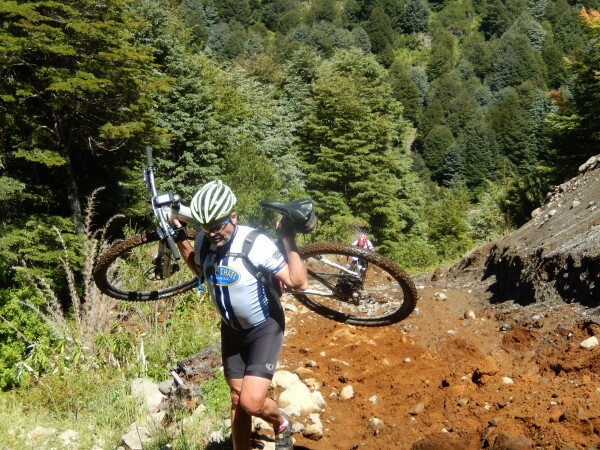 Stage 5: (50 miles about 7.800 vertical feet) This was a 50 mile race between the towns of Liquiñe to Menetúe. 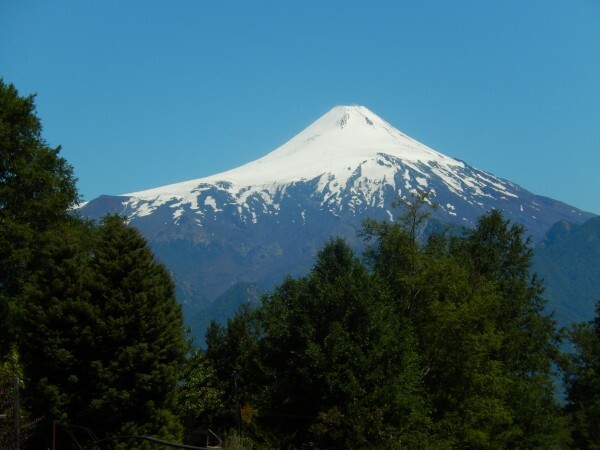 The race starts with 15 miles of road till Coñaripe, from that place we had a 12 mile extreme climb to access the Villarrica National Park, a place where the competitors transited in the middle of a spectacular forest. 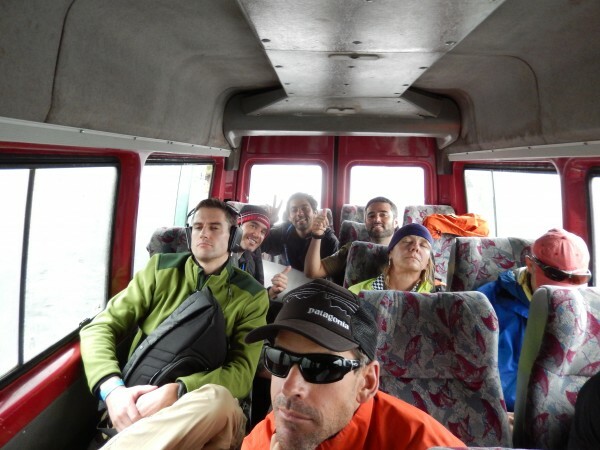 Then we faced a rapid descent to Palguín. 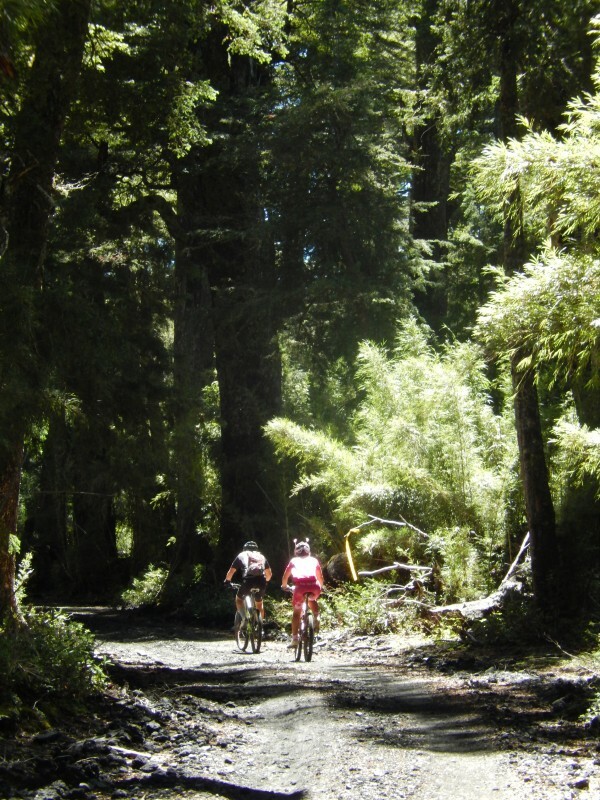 The stage ended with 5 miles of paved road to the camp in Catripulli sector with access to Termas de Menetúe. 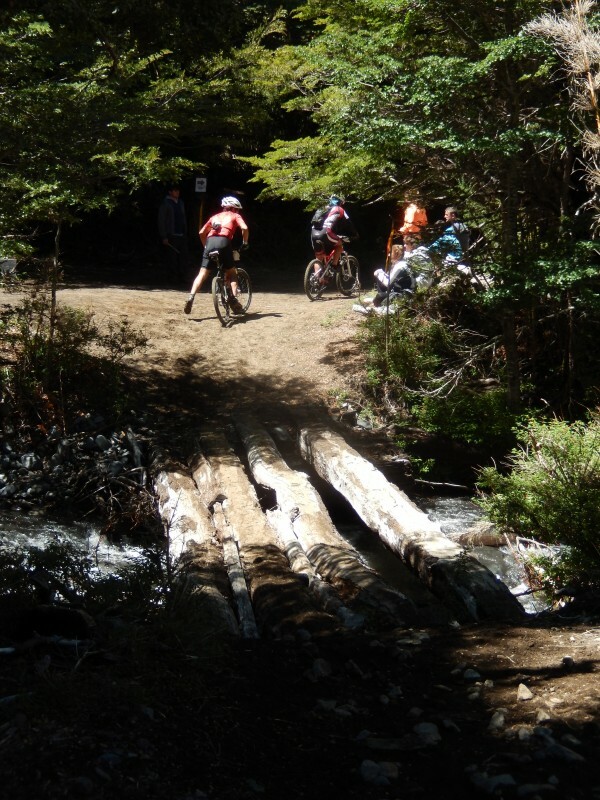 Chile retained the title in one of the most amazing mountain bike races in South America. 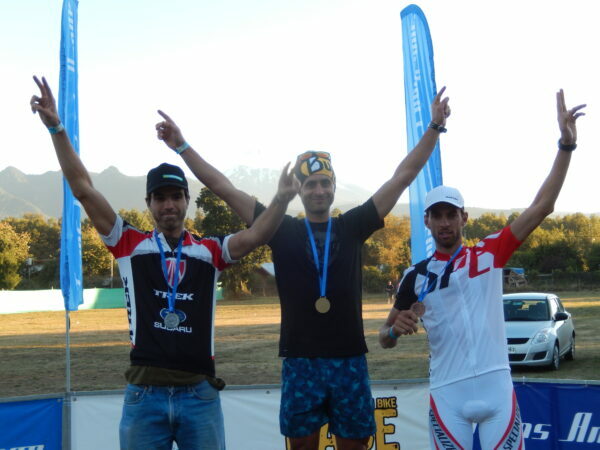 For second time, Chilean Javier Püschel titled champion in Trans Andes Challenge 2014, after getting the second place of the last stage in one of the most amazing mountain bike races in Patagonia. Püschel became champion after fighting the point in several stages with Spanish Joan Llordella, who won the last day of the competition, getting the second place of this edition. 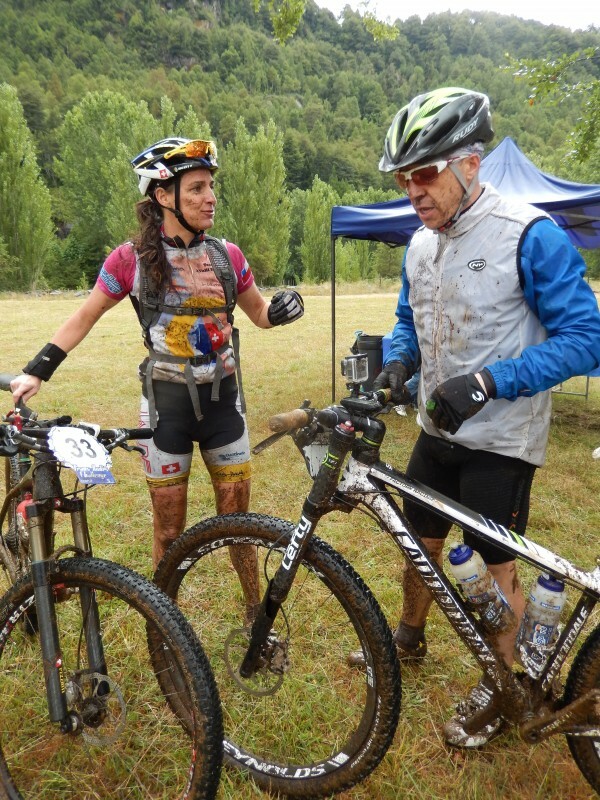 In third place and first in the Teams category were the Spanish team: Antonio Rovira and Pau Zamora-(Buff Pro Team); in Women, Rebecca Rusch kept the title from 2013 and the American duo of Mary McConneloug and Michael Broderick won the first place, escorted by national Elisa Chichi Garcia and Claus Plaut. Kathy Judson above (our friend, teammate and US citizen) took frrst place in her age category. 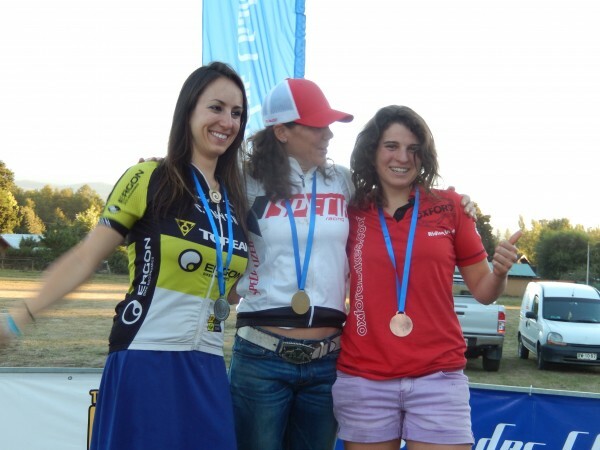 She took 7th in cyclocroos Nationals this year and took 7th at La Ruta. She represented herself, her state of Colorado and the Untied States to the highest levels. We were honored to have her on our team!!! 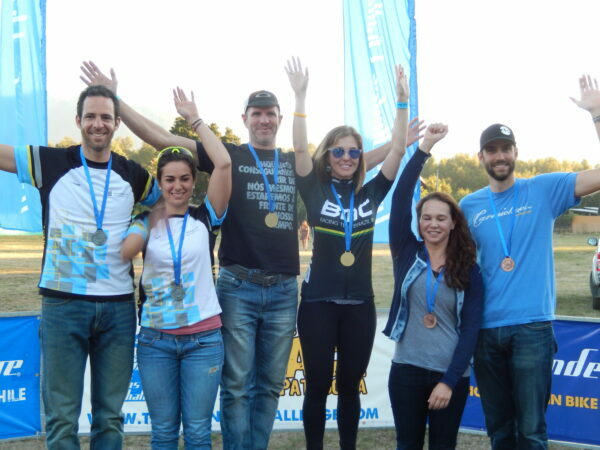 Also, with the exception of me, all my teammate (ted, Mark, Simon and Brian) finished in good order. They are to be commended for a job well done. They all rose to the occasion, they went into the mouth of the dragon and came back out alive and stronger for it. I at least did 75% of the total ride, a poor preformace but I will come back next year. 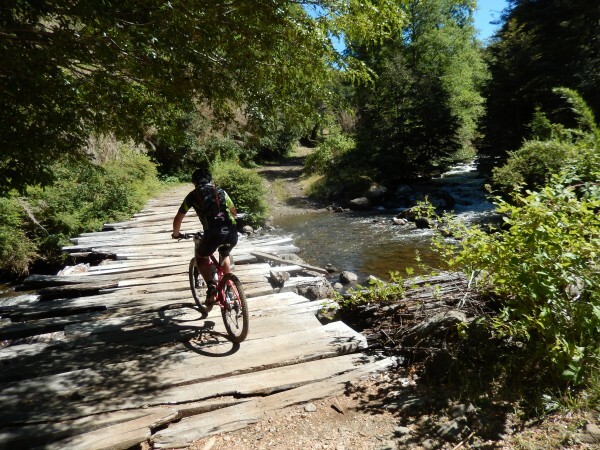 Transandes Challenge is a real mountain bike party in Chile with demanding roads and routes for all competitors that make this competition an epic race in the heart of the Chilean Patagonia and ended this year with an historical number of competitors, coming from the five continents, confirming its leadership in this kind of races in all South America.